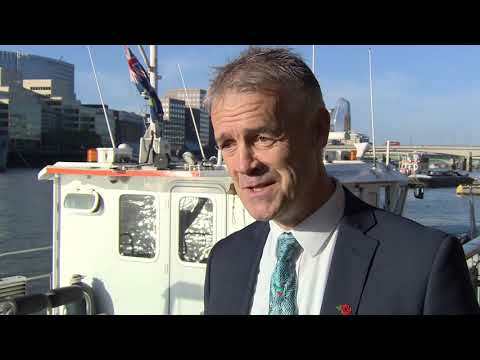 Watch the Port of London Authority's latest videos. What’s so great about launching your career on the world-famous tidal Thames? 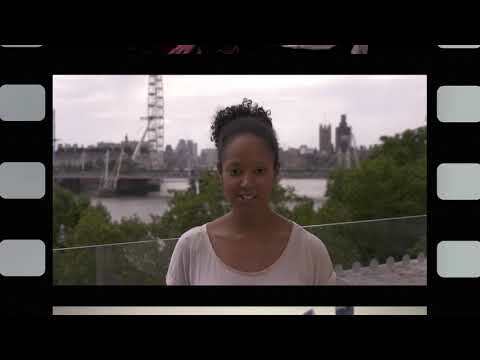 Find out in our new film, where proud PLA apprentices reveal some of the sights, sounds and excitement they face every single day. All this while building on their skills for a brighter future. Our latest film features interviews with several of our staff, who reveal how their career paths led them to the Port of London Authority, which looks after 95 miles of the tidal Thames. DescriptionTitle: Naming of survey vessel – Thame The newest addition to our fleet of vessels that surveys the bed of the tidal River Thames, Thame was officially named by Heidi Alexander, the Deputy Mayor of London for Transport. The vessel deploys state-of-the-art sonar, laser and photographic equipment to map ever-changing contours of the river bed in the UK’s busiest inland waterway and second biggest port. Named after the Thames tributary that rises in Buckinghamshire, Thame was christened in a ceremony at Tower Pier, which also included a blessing by the Reverend Sophia Acland of All Hallows by the Tower. A historic warehouse in East London is home to the Museum of London Docklands and the Port of London Authority’s unique archive. It documents the work of the PLA on the Thames and its predecessors, going as far back as the late 17th Century. Parts of the archive are showcased in the Museum’s permanent displays, while photos, letters, artefacts, drawings and much more can be found in the complete collection, stretching over two kilometres of shelving. 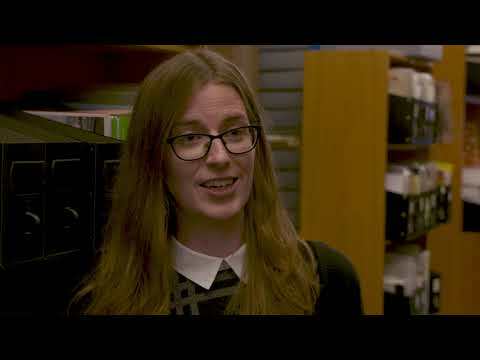 Join PLA archivist, Fiona Keates, for a look behind the scenes at just a few of the pleasant surprises you can find in the collection. 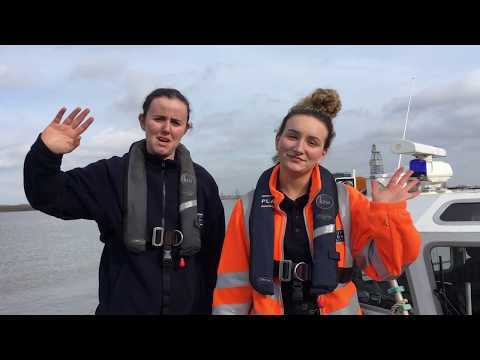 Hear from apprentices on the Thames and their employers about what is drawing young people to a career on the UK’s busiest waterway, and why it’s essential for the long term health of the river. Interviewees from the Port of London Authority, Livett’s Group, Tideway, City Cruises, MBNA Thames Clippers, Cory Riverside Energy and the AHOY Centre. 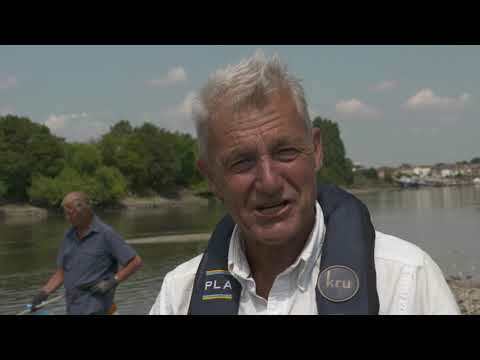 The historic barge race on the Thames is a unique event, showcasing the traditional lighterman's skill of navigating an unpowered barge using the tide. 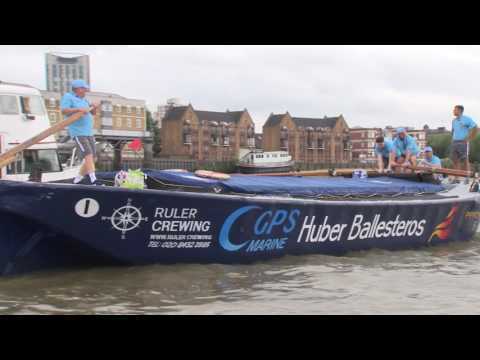 The race is rowed over a seven-mile course between the Palaces of Greenwich and Westminster. This film captures the essence of the 2017 race, from the start, racing through central to the prize presentation back at Greenwich. Our new strategy is centred on three roles for the PLA: Protect, Improve and Promote. 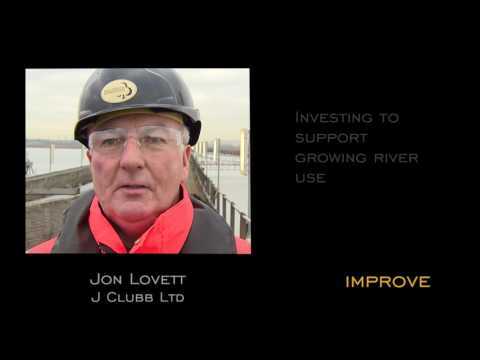 Find out what this means from our stakeholders and PLA employees as we work to encourage greater use of the river, in line with the Thames Vision http://www.pla.co.uk/About-Us/The-Thames-Vision. Peruvian Wharf, a strategically important, protected wharf in East London is set to return to operation after it was bought by the PLA. Find out about the plans for the wharf from PLA director of planning and environment, James Trimmer and Bill Brett, chairman of Brett Group which will develop an integrated building materials terminal on the site. Peruvian Wharf is expected to be operational in late 2017. 11 January 2017: A landmark day on the Thames as a vessel is loaded at Peruvian Wharf for the first time in over 20 years. 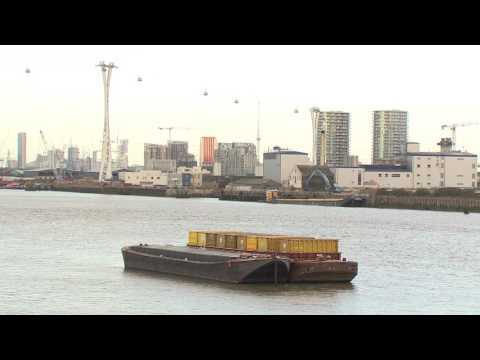 The Port of London Authority (PLA) recently acquired the strategically important, protected wharf in East London in order to return it to port operations. 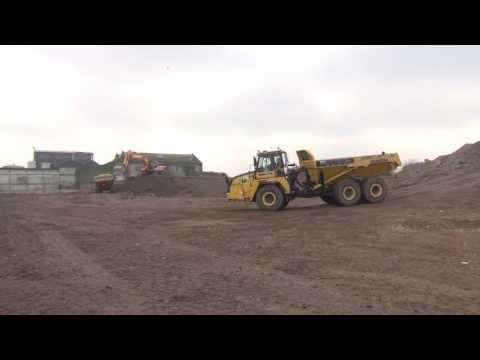 The barge featured is being loaded with materials cleared from the site as part of enabling works, including access-road construction, readying the site for development. Peruvian Wharf will be let to independent construction and building materials group, Brett, who are developing an integrated terminal on the site, expected to be operational in late 2017.